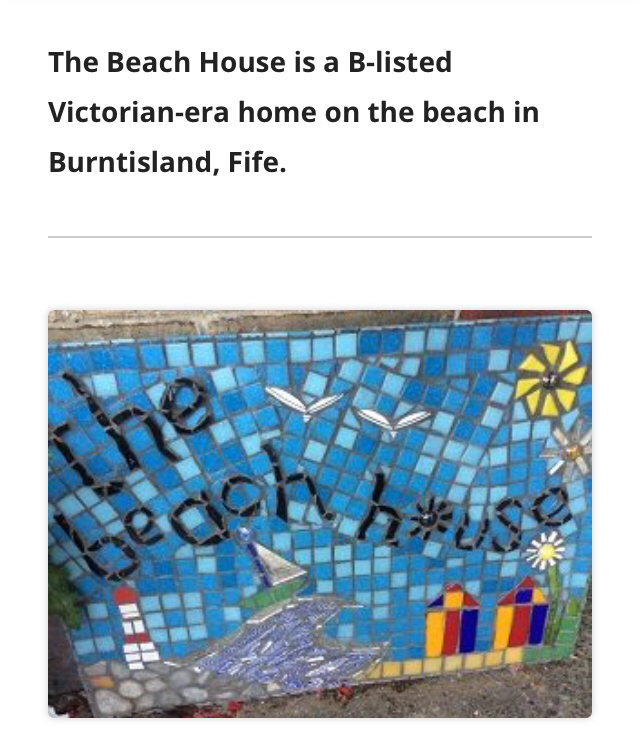 In Victorian times Burntisland was a popular holiday destination. Many families, particularly from Edinburgh, stayed the whole summer. They arrived by ferry from Granton or by train over the Forth Bridge. Many more came for the day – and still do. About thirty years ago there was even a small ferry service, perhaps this will be revived. Now short breaks are a common activity. 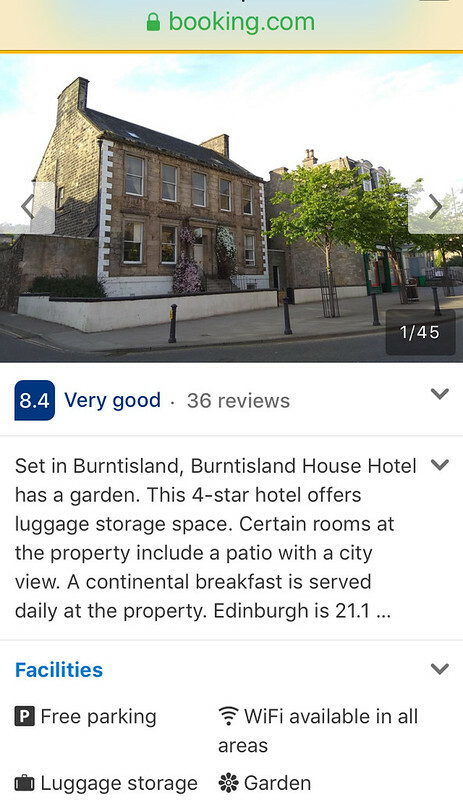 Burntisland already has two established hotels – the Sands and the Kingswood – and various Airbnb offerings. Breaks are no longer just for summer. Burntisland has recently added three more places for visitors to consider staying. 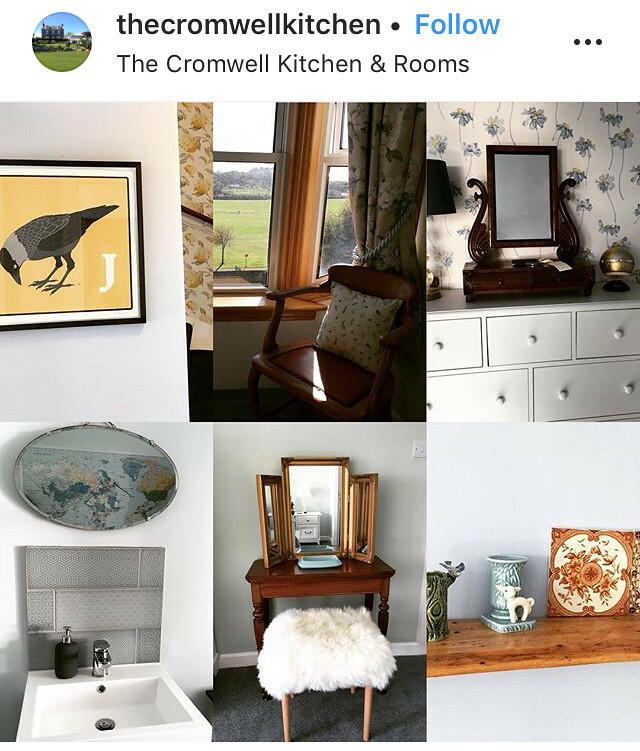 One day this site will have a ‘where to stay’ page.